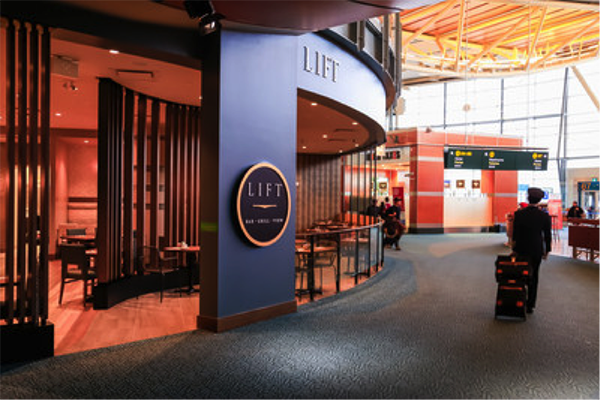 Vancouver International Airport (YVR) opened a new full-service restaurant this month, Lift Bar & Grill, an outpost of a local upscale restaurant offering seasonal cuisine and local seafood. 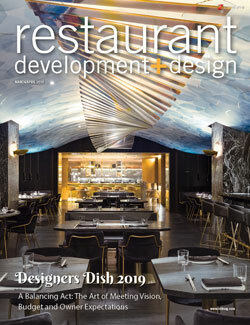 In the first in a series, rd+d takes a deep dive into beverage-focused concepts. 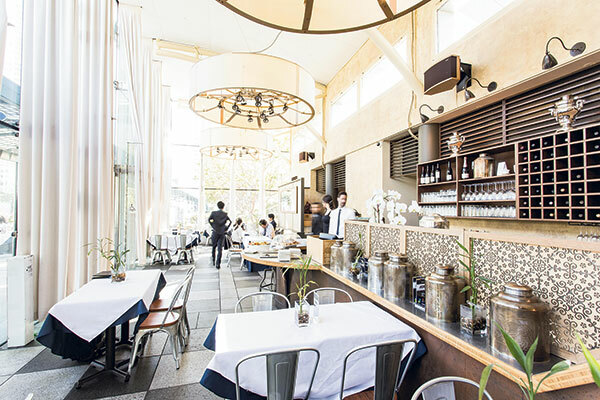 Jesse Jacobs opened his first Samovar Tea Lounge in San Francisco 14 years ago, sensing that the time was right to introduce a tea-focused concept in the wake of the specialty coffee boom. He now operates two locations. 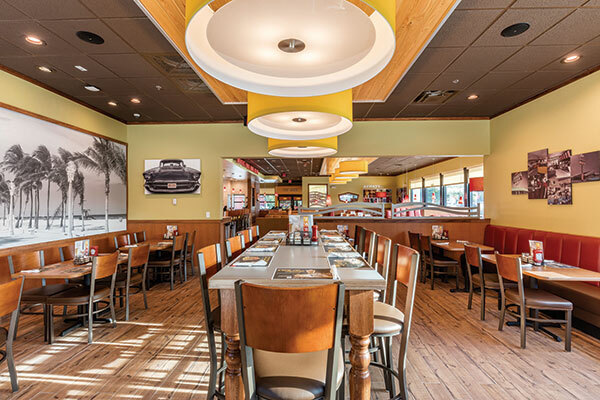 Sam Fox, CEO and founder of Phoenix-based Fox Restaurant Concepts, believes every restaurant should tell a story, and that’s why each of his chain locations is unique. 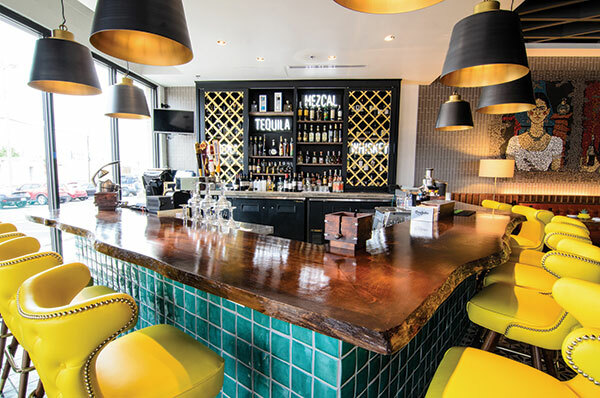 Fox operates four chains that have a local flair — Flower Child (5 locations), True Food Kitchen (16), Culinary Dropout (5) and North Italia (9). Paul Valverde and Miguel Vicéns formed Coevál Studio in Dallas in 2007, a full-service design firm with a focus on retail and hospitality where the duo now serve as creative directors. 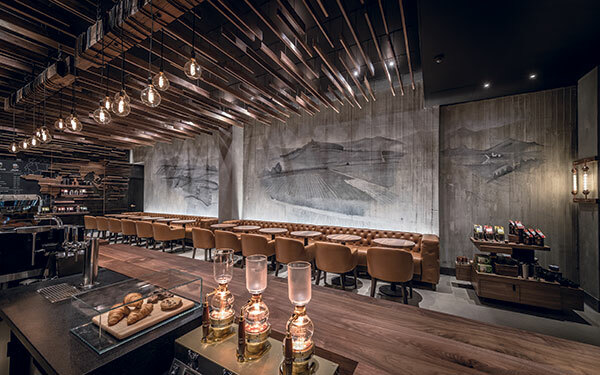 In the decade since the firm’s founding, the pair have become well known for their playful, profitable restaurant designs, including Dallas’ Happiest Hour, The Rustic and Quill. 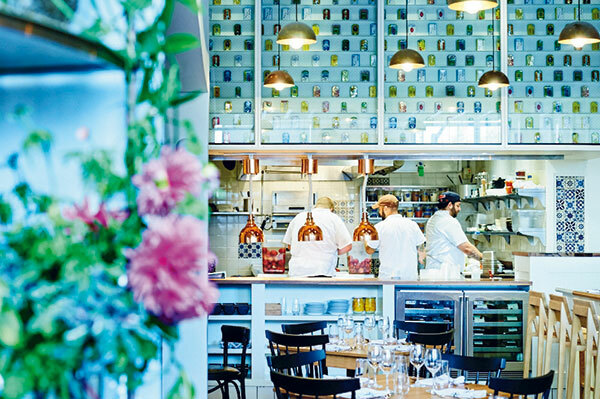 The Barn, the latest concept from restaurateur Amy Morton, is a meat-centric hideaway housed in a 19th-century barn located in an alley in Evanston, Ill. 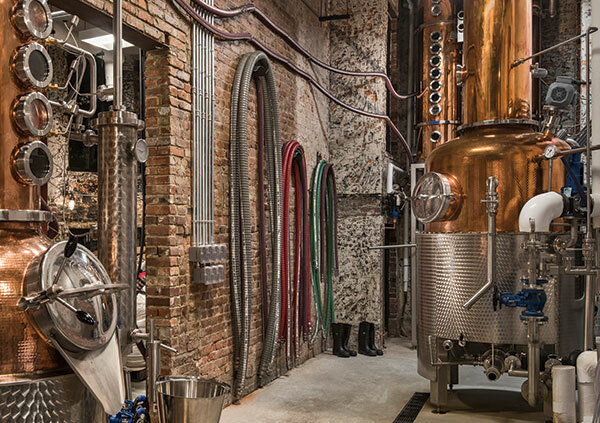 Craft distilling is hugely popular and enjoying unprecedented growth — there are 1,315 U.S. craft distillers, according to the American Craft Spirits Association. Pair this trend with the popularity of gastropubs, and you’ve got the unique experience of customers enjoying on-trend pub fare while taking pleasure in the drama of seeing spirits made before their eyes, sampling it straight or enjoying a craft cocktail. 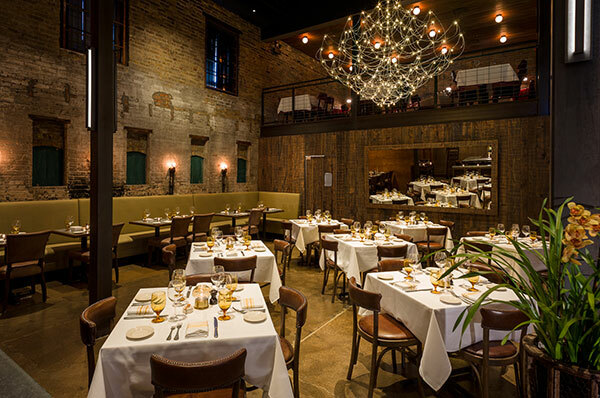 St. Louis chef and restaurateur Gerard Craft closed his former restaurant, Niche, and opened a new concept, Sardella, that features a new design and menu.